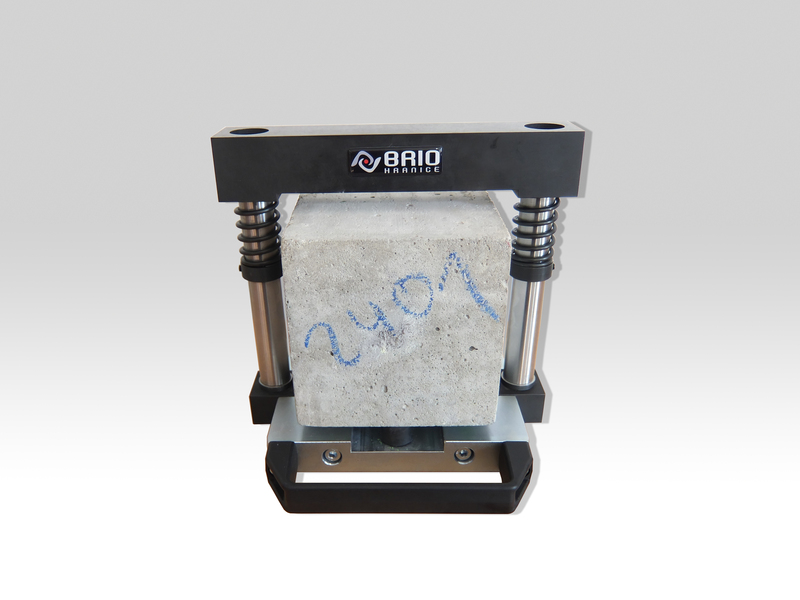 BL 150 is designed to separate concrete and other samples in a laboratory press. The height of the device is optional to the height of the laboratory samples. BL 150 is designed as an accessory for water permeability tester.